Chronic lower back pain can arise from many sources. Unfortunately many patients are not provided a thorough examination and evaluation by a physician specializing in pain management. Often times patients are reflexively placed on muscle relaxants and narcotics with no effort to identify the source of back pain. If the pain does not resolve some patients are offered low back surgery. Regrettably both of these options to treat chronic back pain have the potential of making it worse. At the Centeno-Schultz Clinic we are committed to identifying the source of lower back pain so the correct treatment plan is selected. 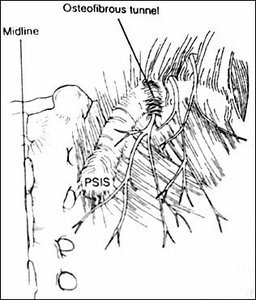 For example, chronic back pain due to a disc bulge with compression on the nerve can be successfully treated with a stem cell injection into the disc. Patients now have the option of using their own stem cells to repair lumbar disc bulge at Regenexx. 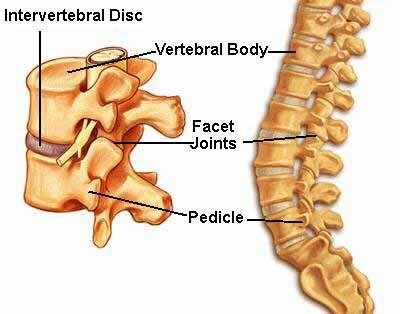 Below is an MRI of the lower back. On the left, note a disc bulge. On the right, following a stem cell injection there is a marked reduction in the disc bulge. The patient had 100% pain relief.